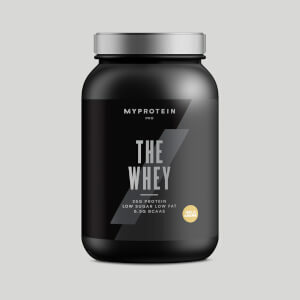 Delivering you an extremely rich source of whey isolate – this goes through an expert purifying process to keep maximum protein integrity, and deliver 90% protein with just 1% fat. 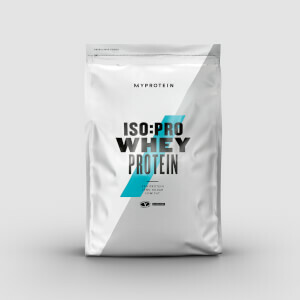 ISO:PRO is a quick, convenient way to hit daily protein requirements, which is important for the growth and maintenance of muscle mass, as well helping with the recovery process after exercise. 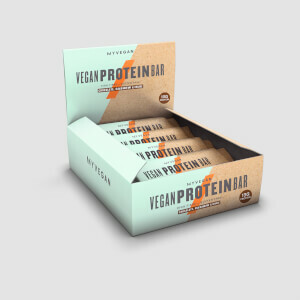 This gluten-free, all-natural blend of plant-based proteins is crafted with the finest cacao butter, chocolate chips and roasted nuts. With zero added sugars and no artificial sweeteners – this the perfect guilt-free snack to satisfy cravings. Great for on-the-go, these are an essential for any kit bag. Ideal fuel for any sport – our hard-hitting formula is scientifically proven to increase physical performance in successive bursts of short-term, high-intensity exercise. 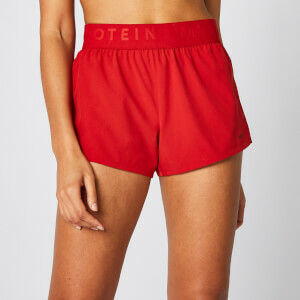 Step it up a gear on the pitch, court or track – simply mix with water or add to your favourite post-workout shake.